Your social network isn’t worth any salt these days unless you can share what music you are listening to with all your friends. Rumor has it that Twitter is looking to right this wrong by releasing a new music application that will work side-by-side with your timeline. There have been plenty of rumors surrounding this app, but don’t worry, Ryan Seacrest can verify its existence for us. All Things D is reporting that we should be seeing this new application as soon as this weekend. According to their sources, the service “suggests artists and tracks to users based on a number of personalized signals.” Users will even be able to listen to music inside the app through third party services and watch videos from Vevo. Coachella, the huge music festival in California, kicks is this weekend, so it would make sense for them to be on the edge of the music news with their new app. 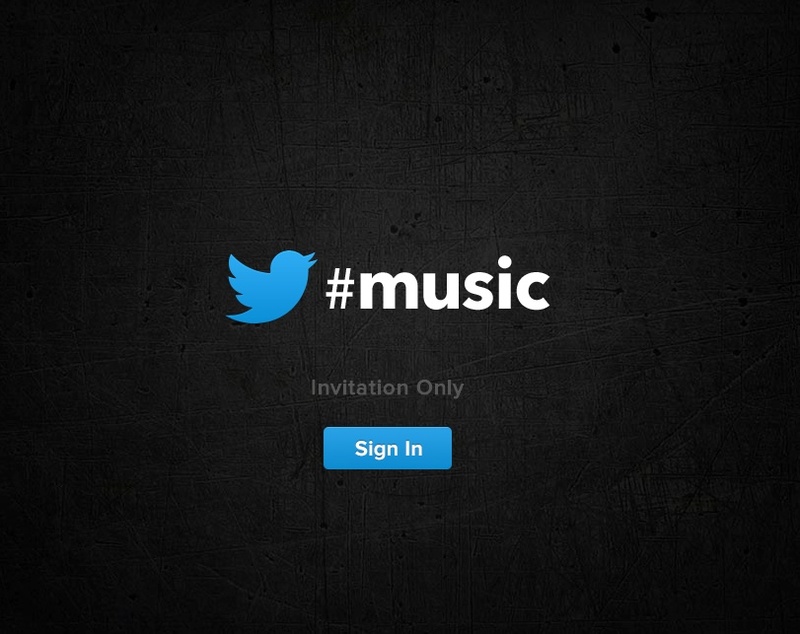 Earlier this week, Twitter announced that they have acquired the music recommendation service We Are Hunted which seems to add to this weekend’s timing. We don’t know much about this new application, but Ryan Seacrest sure does. Seacrest’s twitter says that the app is all about finding trending artists and being able to play their music from within the app. Expect to find music videos and other features when it launches sometime soon.